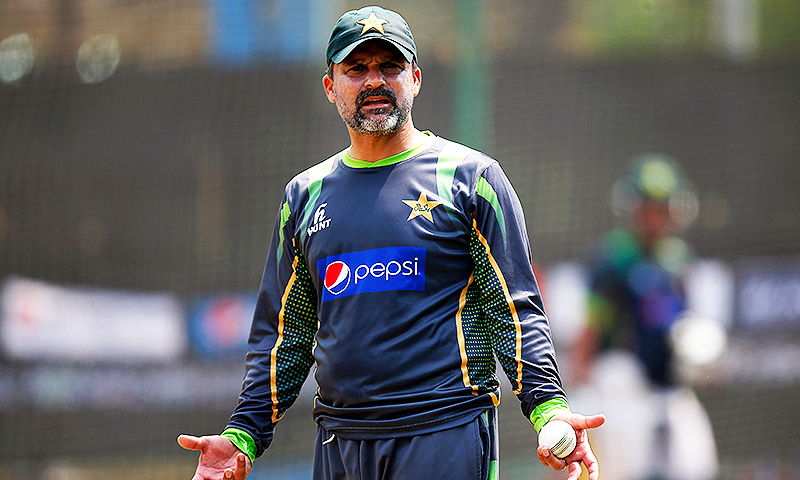 Pakistan’s former captain Moin Khan urged the talented duo of Umar Akmal and Ahmed Shehzad to do soul searching and realize their worth. “Both [Umar Akmal and Ahmed Shehzad] are extremely talented players, they probably have not realized that how much they can contribute for Pakistan,” stated Moin Khan during a press conference. Moin Khan also asked Pakistan Cricket Board (PCB) to take strict actions against them if they do not rectify themselves. “It has been going on for a long time now, PCB should take strict actions against them,” he suggested. “Whenever I have worked with them, I have always asked them to concentrate on their cricket only, they can only keep critiques quiet by performing well,” he added. Moreover, the former wicket-keeper backed Sarfraz Ahmed’s captaincy and wished to see him retiring as a captain.